Chicago rapper KIT lets listeners know that he&apos;s fully stocked on his new song "I Sell Everything." Naming off a laundry list of substances (Molly, lean, pills,) on this catchy StakzDaProducer created cut, he raps about being high like "Ten Jamaicans" in his equally enjoyable verse. 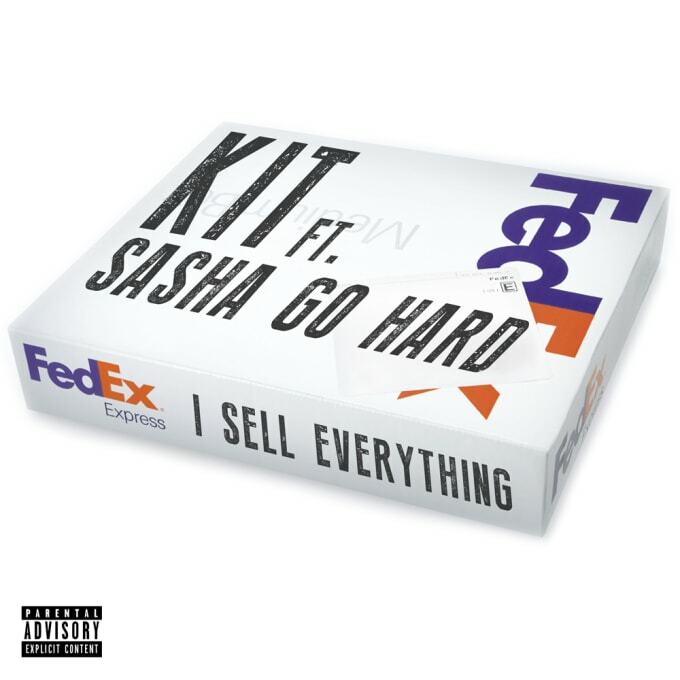 Sasha Go Hard also joins KIT on the song adding her own menacing touch, while also explaining that she too sells everything. Stream the song below.